How can I download my bill to print or save? 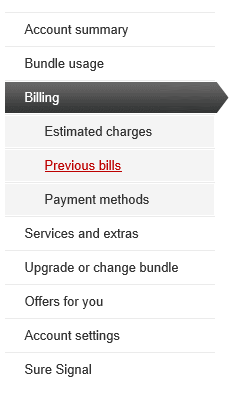 We do our billing online, so to see your current or previous bills you’ll need to register for My Vodafone or log in if you’re already registered. 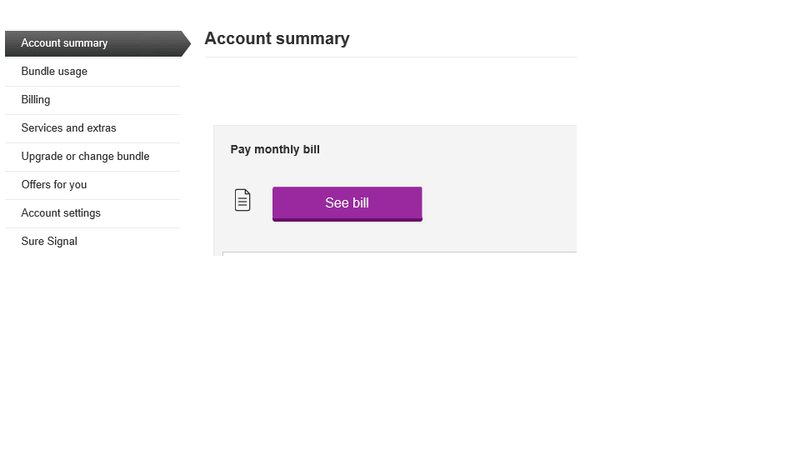 Click the ‘See bill’ button on the Account summary page. If you want to view or download the PDF version of your bill, choose the ‘View your PDF’ button. To see your previous bills, use the “Previous bills” menu on the left. To view or download the PDF version of this previous bill, choose the ‘View your PDF’ button.